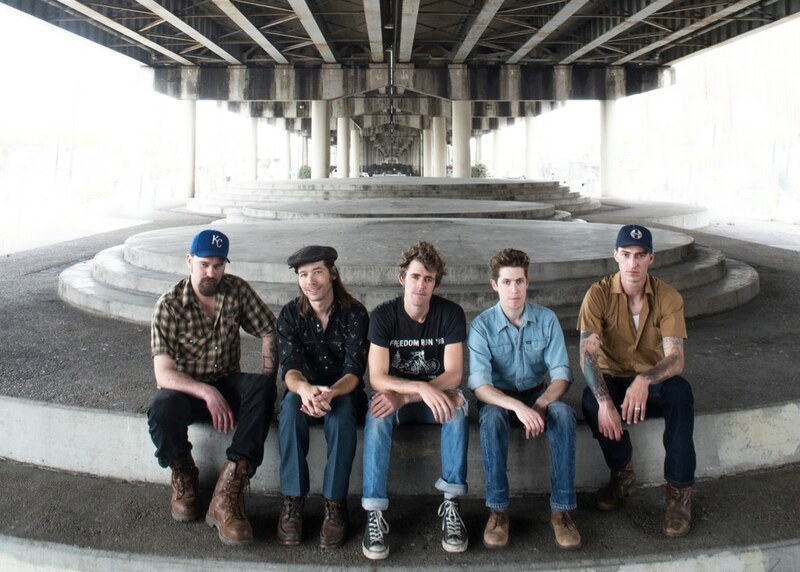 New Orleans country-folk band The Deslondes return June 23 with their sophomore album, Hurry Home, via New West Records. In anticipation of the release, the band is sharing its video for “Hurricane Shakedown,” a nifty rockabilly number sure to get your feet moving. “It was written as a rock and roll song inspired about my wife shaking me down for loving,” John James Tourville, who plays pedal steel and fiddle for the band, says of the tune.